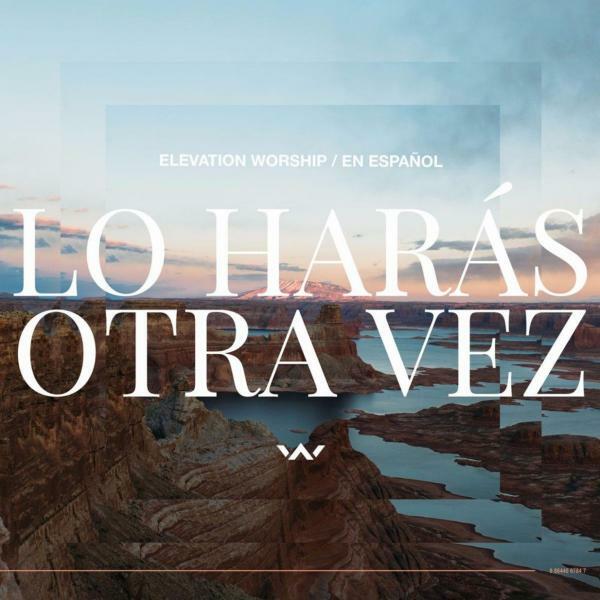 Download sheet music for songs from the album, Lo Haras Otra Vez, by Elevation Worship. Find chord charts and more! 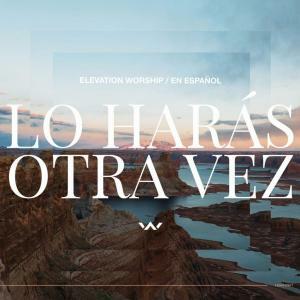 Top songs on this album include Ven Ante Su Trono, and El Que Resucito.